Fabulous news! 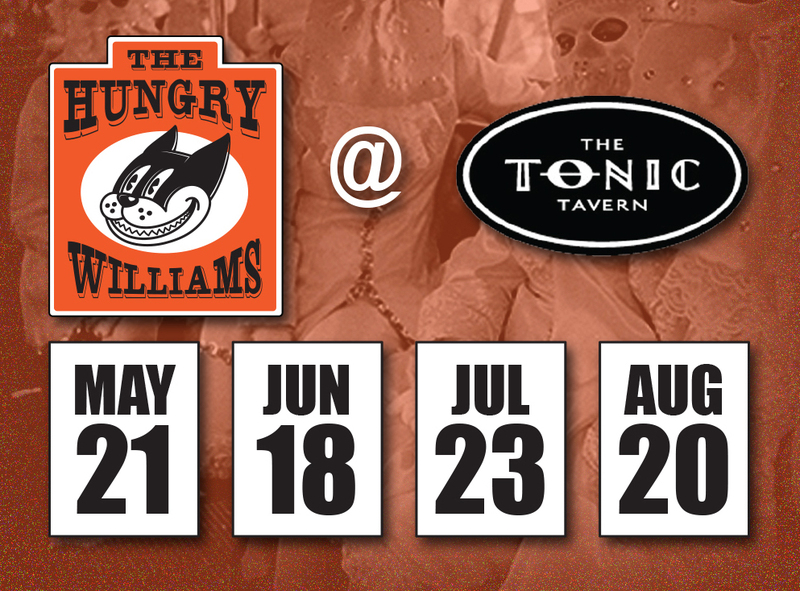 Starting May 21st, we will play the hippest venue in Bay View, Tonic Tavern, one Sunday a month. It’s always early (4pm to 8pm), and it’s always FREE.